Beautiful appointments! 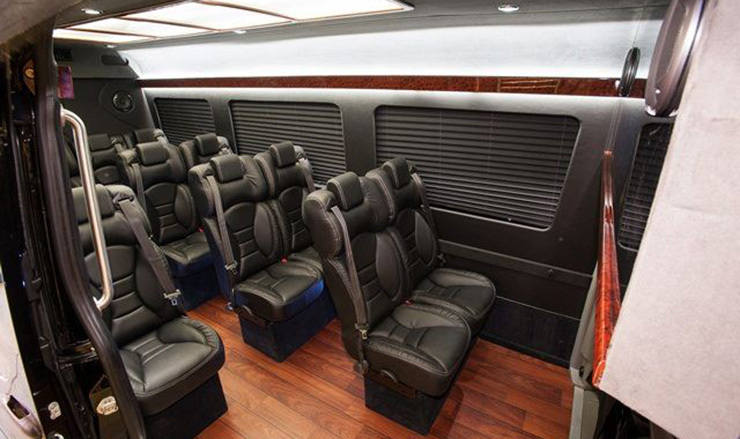 The 12 passenger version offers luxury shuttle style seating for comfortable distance travel. 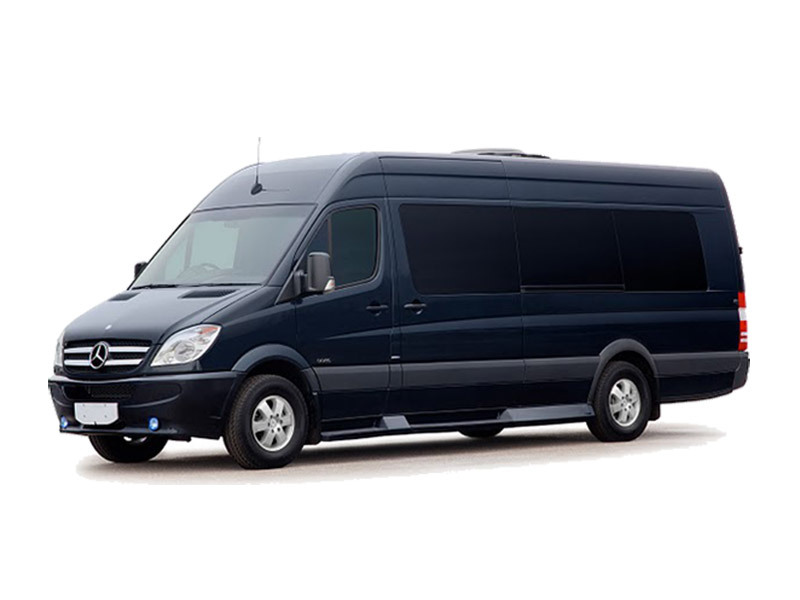 Add to this spacious design with the same exterior beauty and interior ergonomics that only the Mercedes Sprinter provides.